The feel of a room lies in its Illumination, which is a combination of direct and indirect lighting effects. The aesthetic beauty of a room depends on how balanced these two effects are. Direct lighting is more about focusing on a particular spot in your room. It can be a piece of furniture or any other element that deserves the spotlight. Among LED lights for home, LED spot lights can be used for this purpose to good effect. Indirect lighting on the other hand is a technique where the light is installed in a manner to bounce off the walls, ceiling or floor. 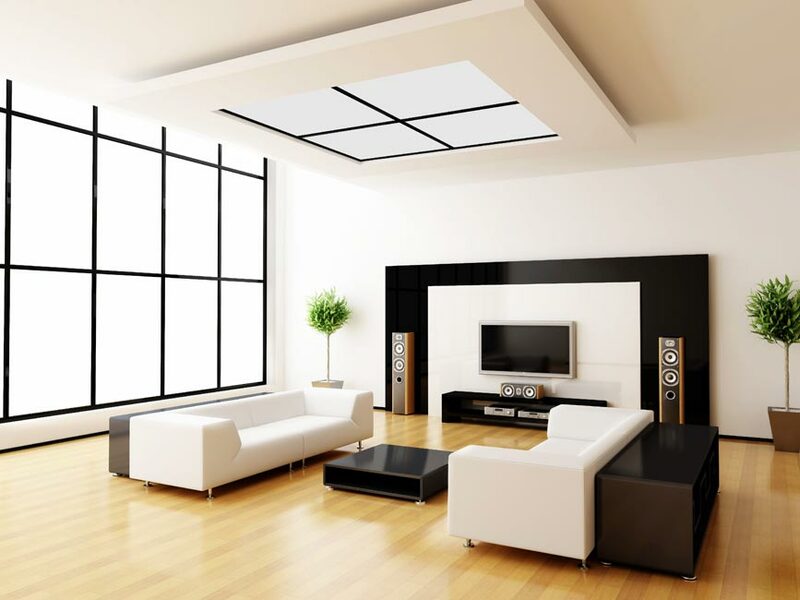 It gives a certain diffusing effect to the interiors and reduces the glare quotient in a room. The end result is a soothing and classy personal space. LED strip lights are generally associated with indirect lighting. A ceiling of a room isn’t something that people usually notice at first sight. So it serves as a perfect source of indirect lighting in a room. From a ceiling, the light can further spread smoothly, to subtly illuminate the room. Using LED strip lights in the false ceiling area is another way to add more panache to the interiors. Using LED strip lights is a great way to highlight the finer spaces in your room. Their flexibility lets you light up a space as creatively as you want, even your kitchen. In modern architecture, a kitchen is no more situated in a corner but is almost a centrepiece of the house. That is why people are willing to experiment with indirect lighting in their kitchen. There are different techniques to bring out indirect lighting in your kitchen. For instance, if it has a semi-transparent countertop, then you can place LED strip lights beneath it. An exciting alternative is to place these strip lights inside the kitchen cabinets. You can either go for a soft or coloured strips, as per your taste. When it comes to lighting, the possibilities are endless. So, experimenting with it, using a creative insight will eventually help you to get the right ambience for your home.